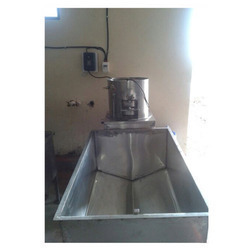 Prominent & Leading Manufacturer from Mumbai, we offer onion potato storage and potato peelers. We have gained expertise in manufacturing and supplying the Onion Potato Storage. 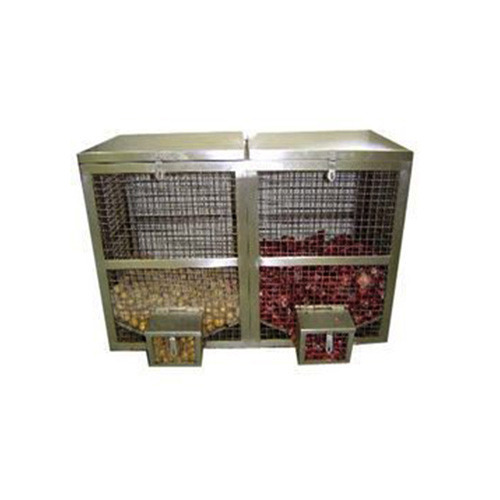 These bins are used for storing fruits and vegetables in a systematic manner. This further saves a lot of space in the kitchen and keeps the fruits and vegetables fresh. Customers can avail these from us at reasonable rates. Looking for “Onion Potato Storage”?